Product prices and availability are accurate as of 2019-03-25 18:12:47 EDT and are subject to change. Any price and availability information displayed on http://www.amazon.com/ at the time of purchase will apply to the purchase of this product. 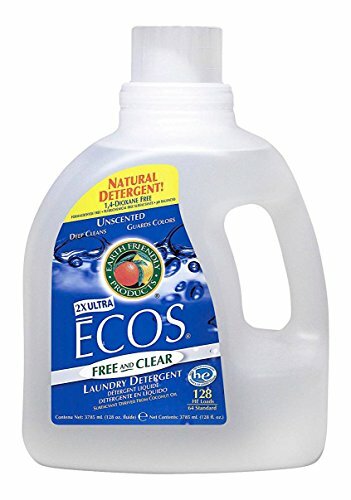 eCos Liquid Laundry Detergent is formulated to clean to the most exacting standards while still remaining gentle on your delicate fabrics. 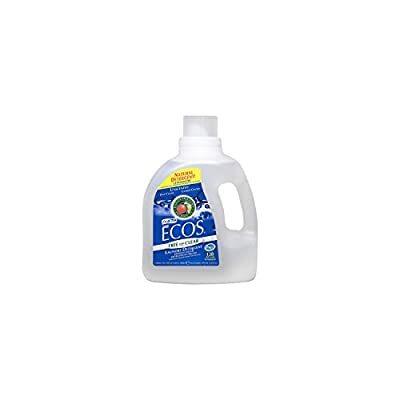 With its balanced pH and plant based ingredients, eCos is designed to quickly remove ground-in dirt and stains. The ultra-concentrated formula requires only one ounce per high efficiency load helping your family stay fresh and clean for numerous wash cycles.